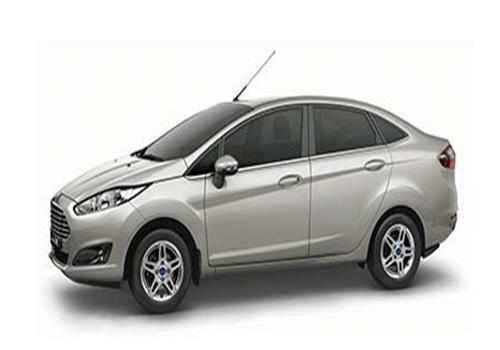 Ford India, is all set to launch the facelift Fiesta sedan in Indian car market by the end of May or in the beginning of June 2014. According to sources company had stopped the production of rolling out model and also halted the bookings of the existing Fiesta. The facelift Fiesta was showcased during the Indian Auto Expo 2014 held in February. The upcoming facelift version of Fiesta will continue the same engine configurations offered in petrol and diesel guises i.e., 1.5 litre engines in both variants and coated with five speed manual transmission system. It is speculated that company may also offer automatic version in petrol variant. As far as the price of facelift Fiesta is concerned nothing has been so far revealed by company but it is speculated to be offered with an impressive price tag. After launch it will compete against recently launched Honda City, Renault Scala, Volkswagen Vento and Hyundai Verna. Company has offered various remarkable changes in the exteriors and interiors of facelift Fiesta and the most interesting feature is introduction of Copper Pulse color along with other regular colors. Apart from it, this time company has developed the facelift Fiesta with Aston Martin grille. Besides this the front fascia also receives newly developed bumper and new fog lamps. On the rear portion it has been developed with new bumper followed by angular tail lamps. Inside the cabin the centre console this time has been given black colored treatment, moving ahead the interiors also receive new steering wheel. 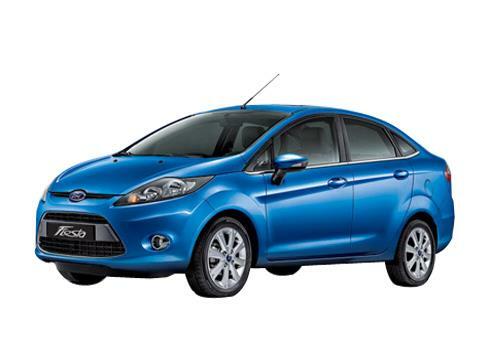 Click here to read about the features offered in outgoing avatar of Ford Fiesta.